When will be Our Girl next episode air date? Is Our Girl renewed or cancelled? Where to countdown Our Girl air dates? Is Our Girl worth watching? 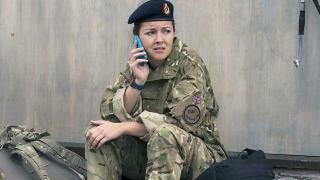 Our first glimpse of our girl Georgie Lane (Michelle Keegan), as a dynamic army medic in the field of battle, and also in her explosive private life back home in the UK. 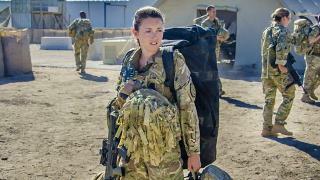 This is the story of her first meeting with maverick SAS captain Elvis Harte, charting their growing attraction for one another in a prequel to the forthcoming BBC One series. Has Georgie found the man of her dreams, or is she the kind of girl who'll never be able to settle down outside of her day job? 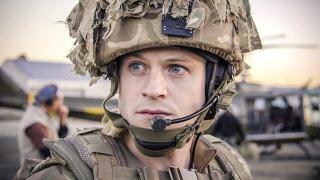 Our Girl next episode air date provides TVMaze for you. EpisoDate.com is your TV show guide to Countdown Our Girl Episode Air Dates and to stay in touch with Our Girl next episode Air Date and your others favorite TV Shows. Add the shows you like to a "Watchlist" and let the site take it from there.